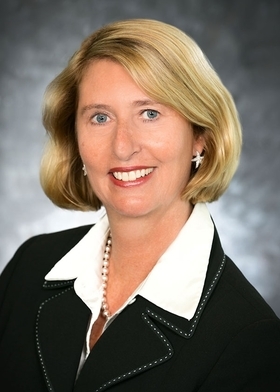 Lori Herndon, who began her career at AtlantiCare more than three decades ago as a nurse, will succeed David Tilton as president and CEO of the New Jersey subsidiary of Geisinger Health System. Tilton, 64, will step down as chief executive on June 30 after nine years in the position and 29 years with the system. Herndon, 55, will also serve as an executive vice president of Danville, Pa.-based Geisinger, which acquired AtlantiCare in 2015. The deal expanded Geisinger's geographic reach beyond its home state, where the system has also acquired hospitals. Tilton said his retirement was unrelated to Geisinger's acquisition of the Egg Harbor Township, N.J.-based system. 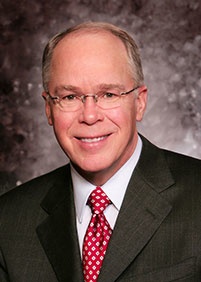 He will continue as a board member of the American Hospital Association's Health Research and Educational Trust. AtlantiCare did not search outside the system for its next chief executive, Tilton said. Instead, the system mentors future leaders and recruits internally to foster the system's culture. “The culture of AtlantiCare is important,” he said. Herndon has held many jobs at AtlantiCare since her arrival 33 years ago, including critical-care nurse and recruiter. She is now AtlantiCare's executive vice president and AtlantiCare Regional Medical Center president and CEO.